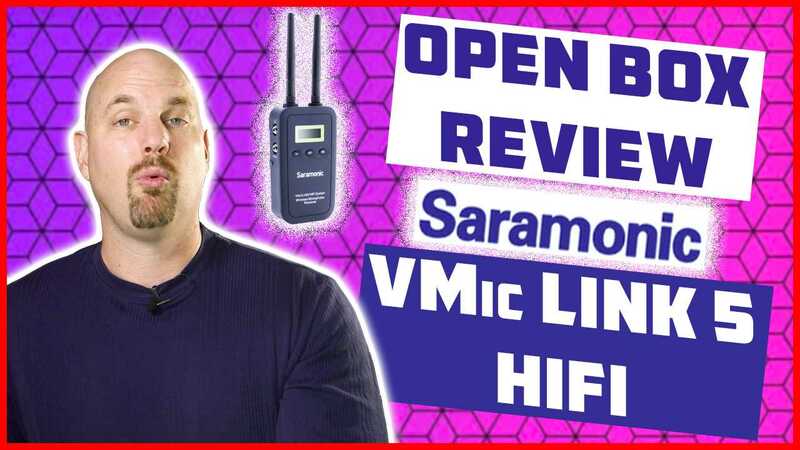 In this video, Cinema Sound presenter Mark Edward Lewis shows us an open box experience ith the Saramonic VMic Link5 HIFI system running at 5.8 GHz. Learn more about getting your $50,000,000 Hollywood impact for your productions by becoming an MZed Pro Member Now! Get the Logitech C920 webcam here! 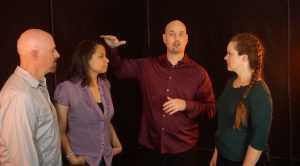 Be sure to get your pre-order copy of the Cinema Sound Foley Library. 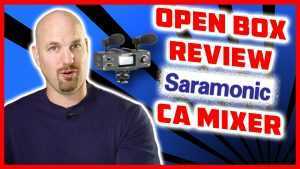 Open Box Review: Saramonic CA Mixer for Dialog!